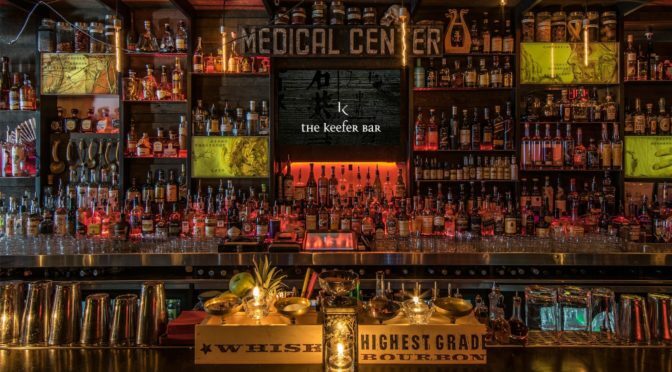 Keefer Bar serves contemporary apothecary cocktails in Vancouver’s Chinatown (Canada’s largest Chinatown). In celebration of World Baijiu Day, Keefer Bar will be serving Dragon Mist Baijiu shots and feature a Dragon Mist Baijiu cocktail on Thursday, August 9. Keefer Bar won the BC Golden Plates award for the best bar/lounge & best restaurant for cocktails in 2015 & 2016. The Keefer Bar is open 5:00 PM to 1:00 AM with happy hour from 5:00 PM – 7:00 PM. Come in and help us celebrate! Previous PostSt. George’s Dragon!Next PostCome see us at Abbotsford Christmas Show!